You know that terrible nightmare where your teeth fall out? When you describe the nightmare in the morning, it always seems so benign…so what if you lost a tooth in a dream? But when you’re in it, it feels like the world is caving in on you. You usually have a “tooth” dream when you’re stressed: they’re the dental equivalent of the “I can’t find my locker and the test is today” dream. And there’s good reason for teeth to pop up in stress dreams: dental issues are stressful! Of course, when you lose a tooth in real life, you can’t just wake up to escape. You have to get a dental implant. Dental issues are painful and stressful. 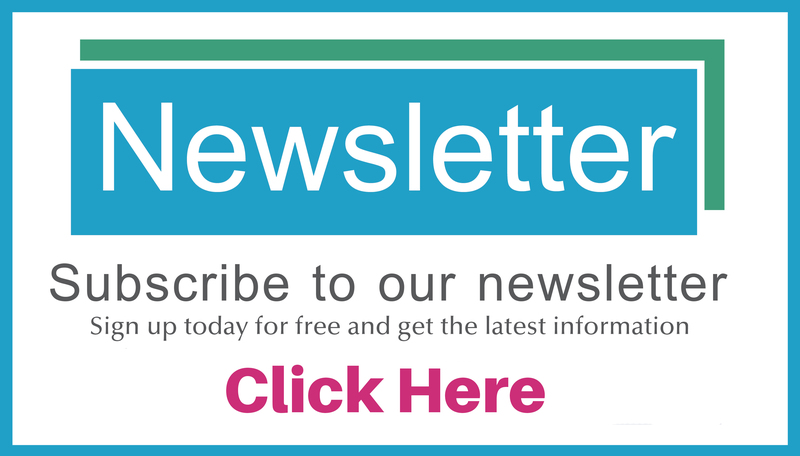 So, what exactly is a dental implant? It’s when you lose a tooth and a dental implant is drilled into your jawline. This implant acts as an anchor for a new artificial tooth. 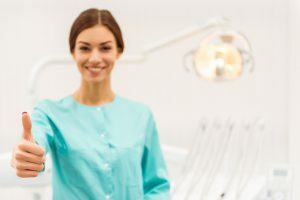 If losing a tooth is part of your reality and you’re currently looking for a dentist in Albuquerque for your dental implant, here are some common myths and facts (as well as some other useful info you’ll want to know). An implant is drilled into your jawline. It acts as an anchor for a new artificial tooth. 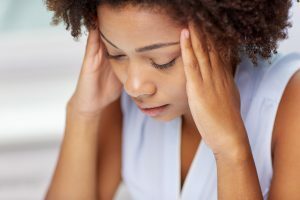 Some people believe that the titanium used in the post of an implant can increase the likelihood of migraines. 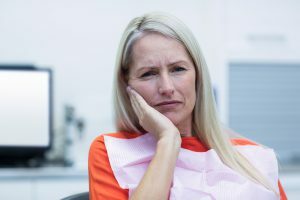 In reality, when patients experience migraines after a dental implant surgery, they are usually suffering from undiagnosed TMJ Disorder (or a surgical complication). Myth! Dental implants do not cause migraines. Because dental implants are drilled into your jawline, it’s essential that you have a strong bone to hold the implant in place. 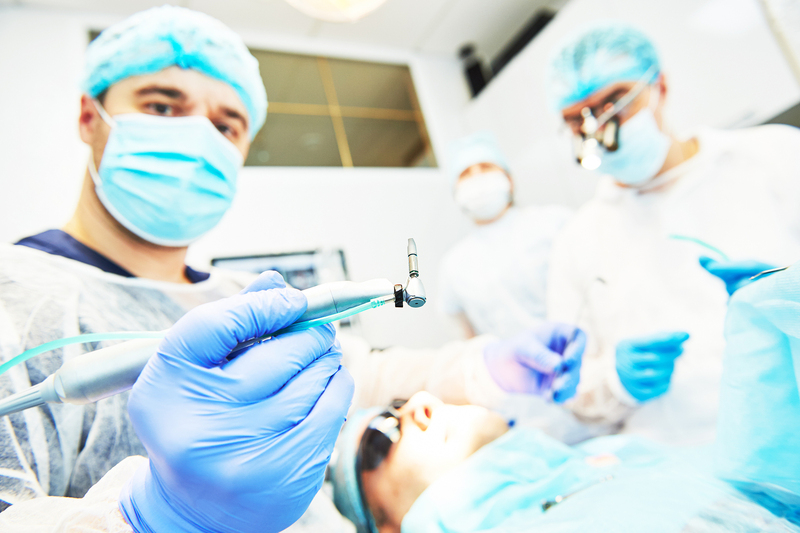 A qualified periodontist can determine if an implant is a safe option for you. Myth: Implants aren’t for everyone. 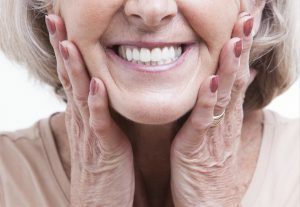 Unlike bridges and dentures, which rely on other teeth to be stable, dental implants act as their own anchor. This means that they will not push on other teeth in your mouth. Your smile is safe with a dental implant. 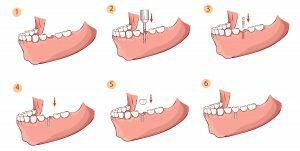 The process of getting a dental implant is spread out over several months. 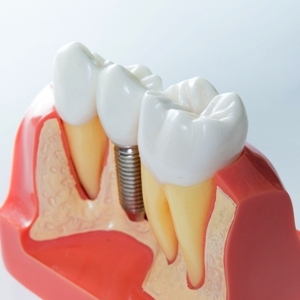 First, the dental implant cylinder is drilled into your jawbone. This needs a couple of months to heal before you can get a permanent crown on top. Once you are healed, you’ll receive an abutment and then a full crown. Myth: a dental implant cannot be done in one session. Typically, a dental implant will last for life when completed by a professional dentist or periodontist. However, the crown on top of the implant will undergo normal wear and tear. Crowns need to be replaced every 10-15 years, depending on how well they are cared for. 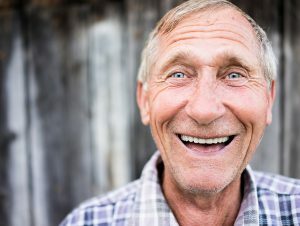 Fact: dental implants last a lifetime. Finding an affordable dental implant in Albuquerque is next to impossible. Averages for an implant in this city cost about $2,339.36. Even with insurance, a dental implant in Albuquerque won’t be cheap. You’ll end up paying about $1,169 out of pocket for this procedure. Fact: dental implants are expensive! 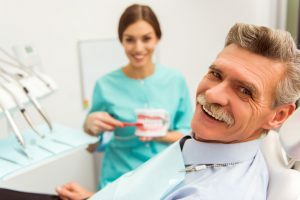 If you don’t have insurance and you’d like to find a place where you can get a high-quality, low cost dental implant, you might want to consider traveling to Mexico for your procedure. The process of traveling abroad for cheap dental implants (dental tourism) has become increasingly popular in the U.S. over the last 20 years, thanks to the huge costs of dental care in America. In Mexico, you can save between 50% – 80% on most dental treatment. This means procedures like dental implants are much more affordable. 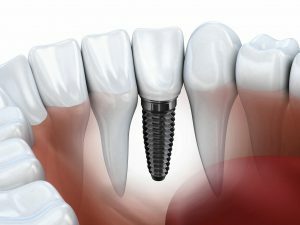 The dental implant that costs $2,339 (crown excluded) in Albuquerque costs only $1,800 (crown included) in Mexico. The reason for the huge cost disparity has nothing to do with quality (more on that later) and everything to do with the way dental care is regarded in Mexico. Dental care is viewed differently in Mexico. When dentists graduate dental school in America, they have an average of $150,000 in student debt. This high debt causes dentist to expect high salaries, making finding an affordable dental implant in Albuquerque difficult for consumers. In Mexico, dental school is subsidized by the Mexican government; dentists graduate debt free and frequently perform several years of dental work pro-bono. The lack of loans allows them to accept (and expect) a lower salary. The cost savings is passed onto the consumer and you get to save money with a low-cost dental implant. Lower rent and cost of living means lower dental prices. Another reason why you can get such a cheap dental implant in Mexico has to do with the fact that the overhead cost to run a dental clinic in cities like Albuquerque, is astronomically higher than the overhead in a Mexican dental office. In America, we’re accustomed to luxury accommodations, gorgeous artwork, fancy furnishings like big screen TVs, and plush furniture. In Mexico, these things are simply not valued. Dental offices are clean, but minimal. As for the quality of care, dentists in Mexico receive the same amount of training as American dentists. They require similar schooling and certifications, and they use the same kind of materials and equipment to perform each procedure. 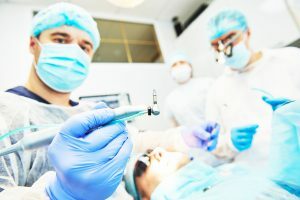 The anesthesia is different, but comparable to that of U.S. dentists. This means you pay less than you would for a dental implant in Albuquerque but still receive the same quality of care. Same level of quality just at a lower price! Dental tourism is also very safe as long as you know which cities to visit and which dentists to work with. The best way to guarantee a fully qualified dentist in a tourist-friendly city is to work with a reputable and trusted dental tourism agency. To learn more about how you can get save money with an affordable dental care in Mexico, call us today at (505) 738-7770 or get your free quote now!